Steelhead are coming up hot and heavy in the Skookumchuck river. 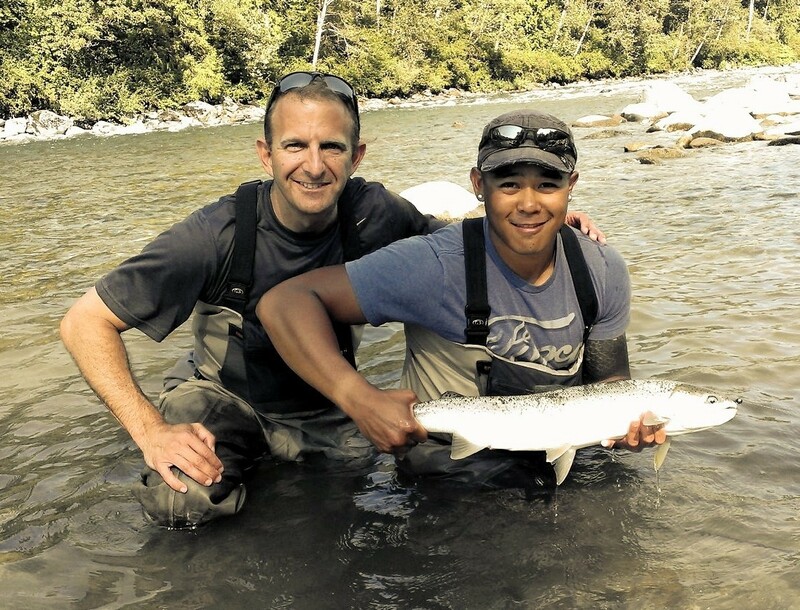 Now is the time to hit the Skookumchuck for some prime time Steelhead fishing. Our official Skookumchuck Steelhead fishing Forecast is Good to Excellent.